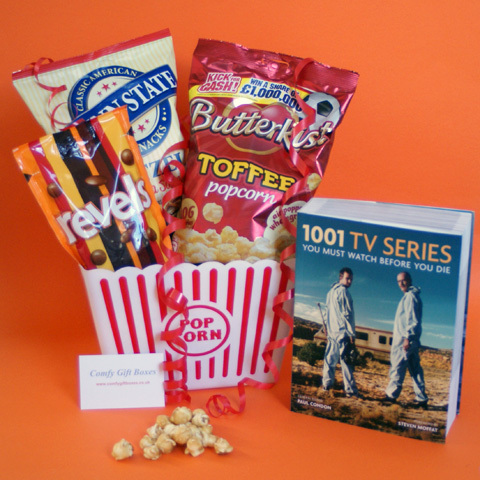 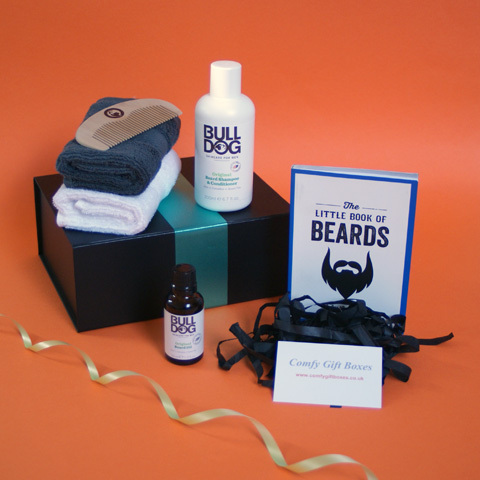 Comfy Gift Boxes have a selection of gift ideas for boyfriends, Dads, Grandads, Uncles, brothers or the man in your life in our pamper gifts for men range. 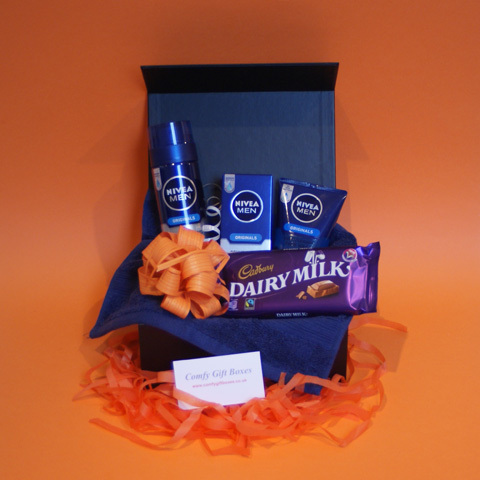 We have had a lot of requests to include gifts for men on our website and this is exactly what we have done. 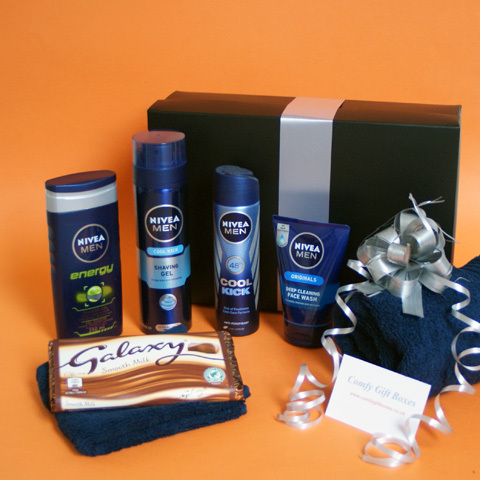 We are offering gifts for men to pamper and spoil them containing branded products rather than the cheaper alternatives some of our competitors tend to use and we hope your man will find our gifts useful, will enjoy them and feel pampered. 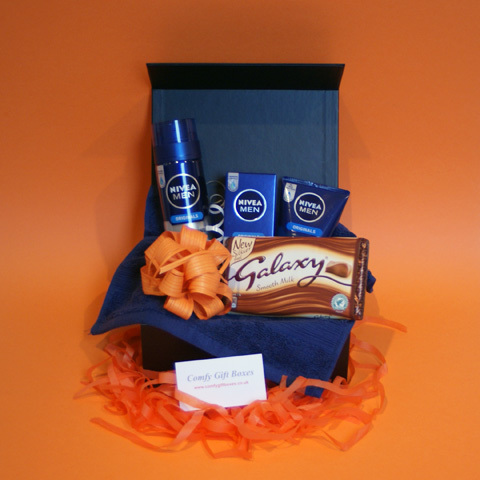 These are our latest gift ideas for men which are often bought as get well soon gifts and Birthday presents for him. 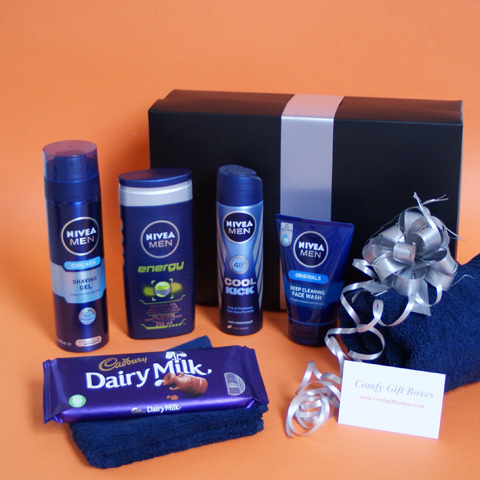 We will continue to expand our gifts for boys range and hope you enjoy our pamper gifts for men below.